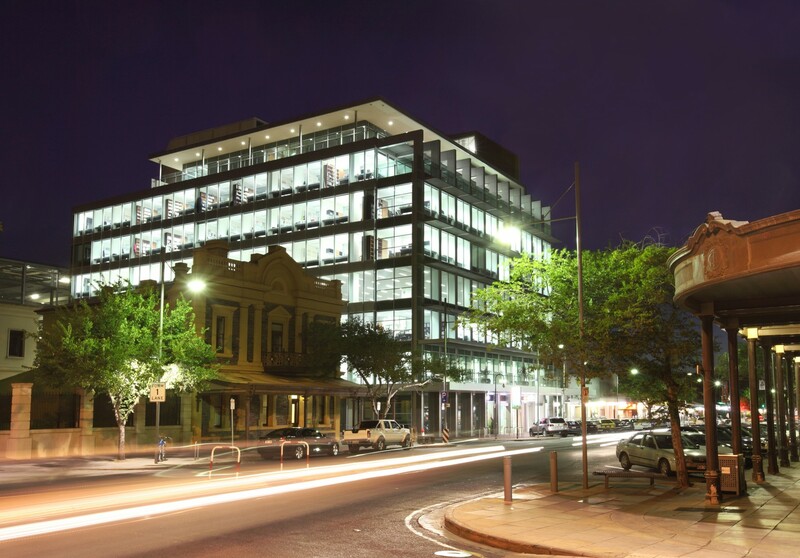 The Kambitsis Group had held a significant and well located development site of approx 1,480m², within the City’s Victoria Square Precinct, waiting for an appropriate level of pre-commitment prior to undertaking a major development. 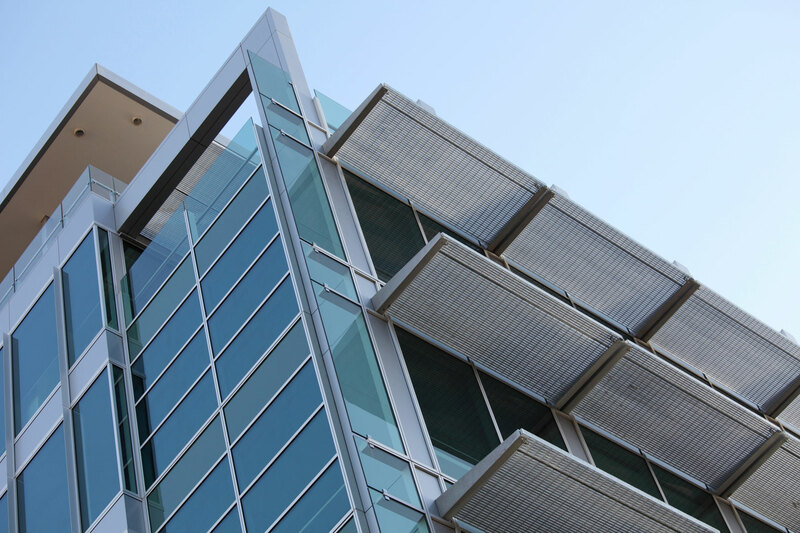 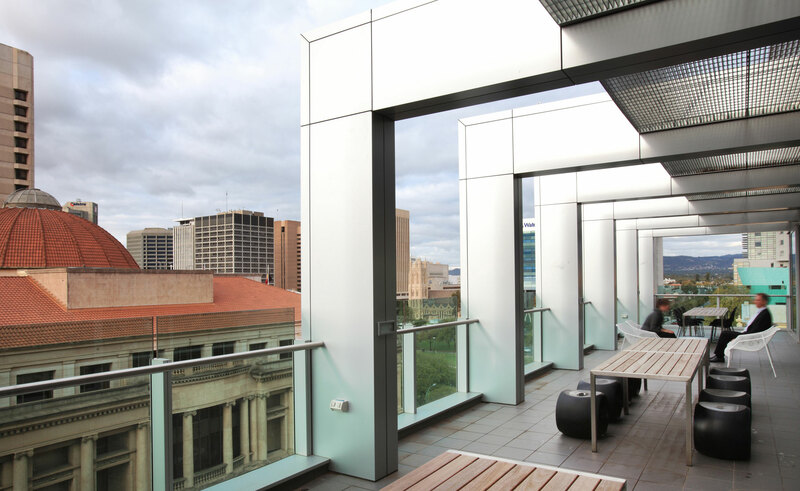 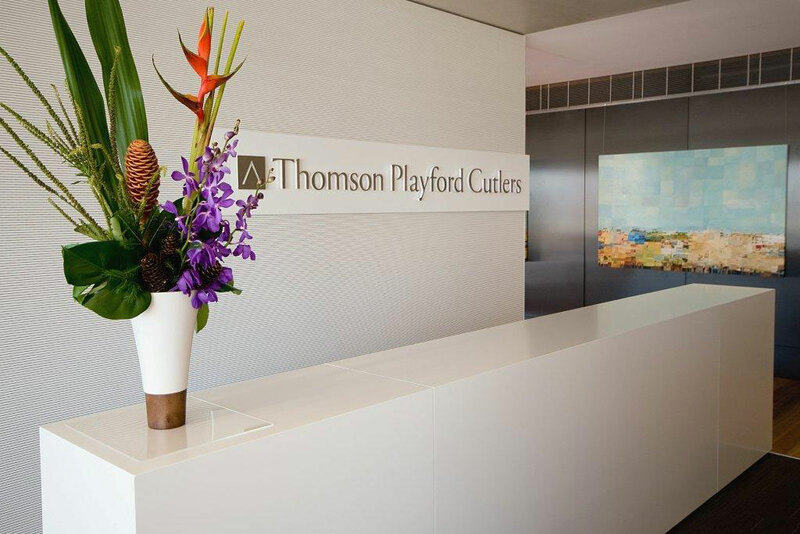 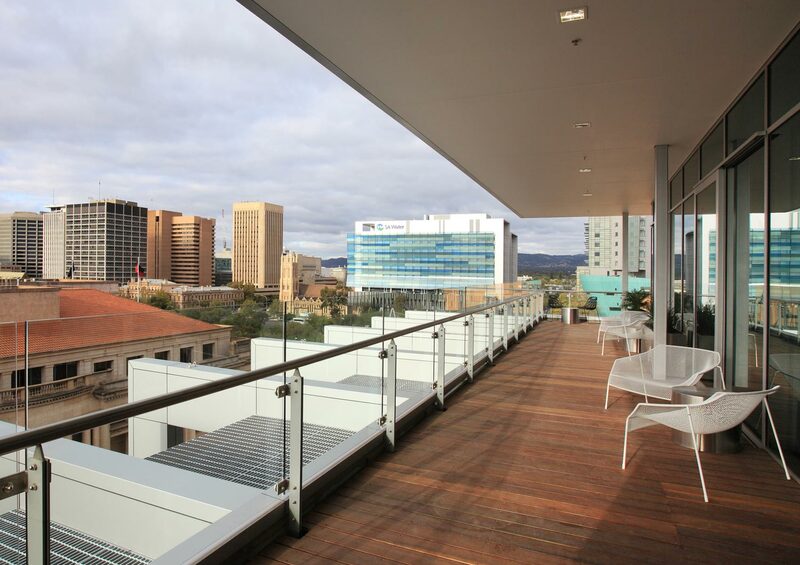 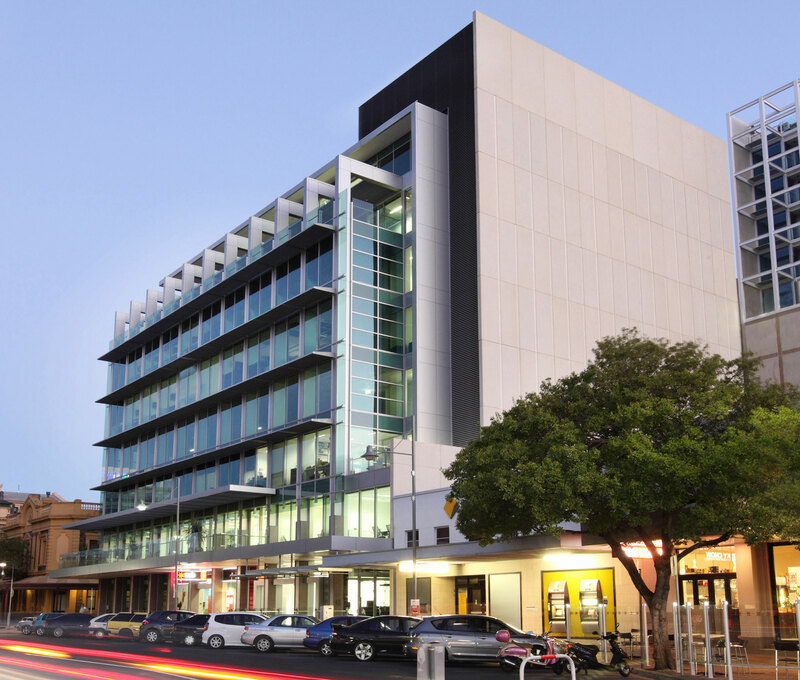 Having secured the pre-commitment of two of Adelaide’s leading commercial law firms, Thomson Geer and Fisher Jeffries, Kambitsis embarked on the development of an 8 storey commercial office building which was completed in November 2008. 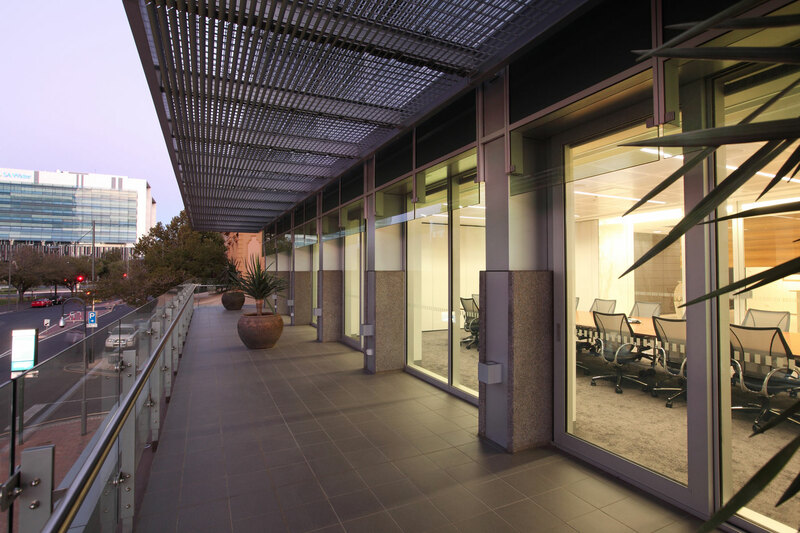 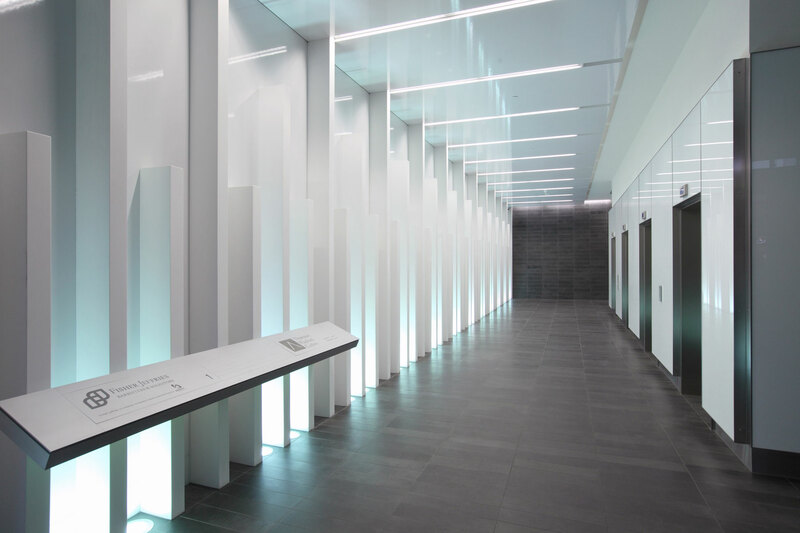 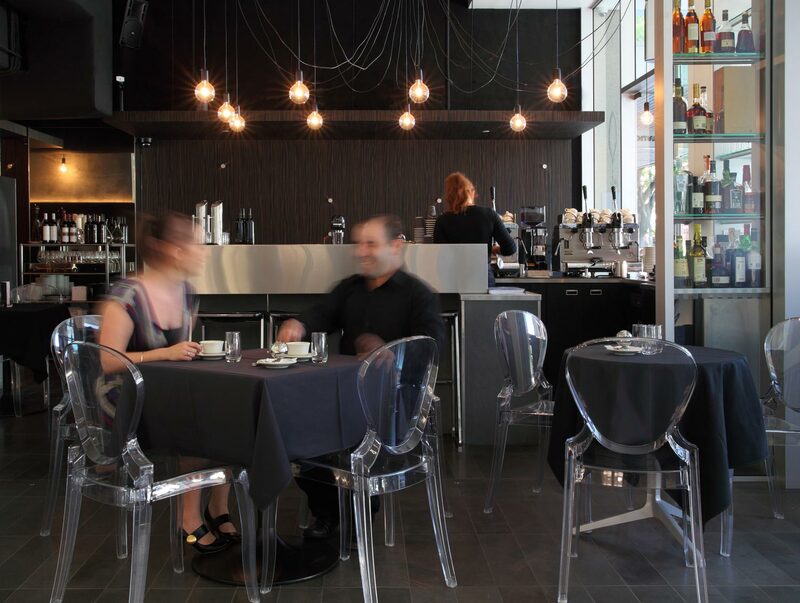 Each of the firms required relocation within the term of existing leases, thus requiring that design and construction programs were short within which integrated fitouts were to be designed and procured. 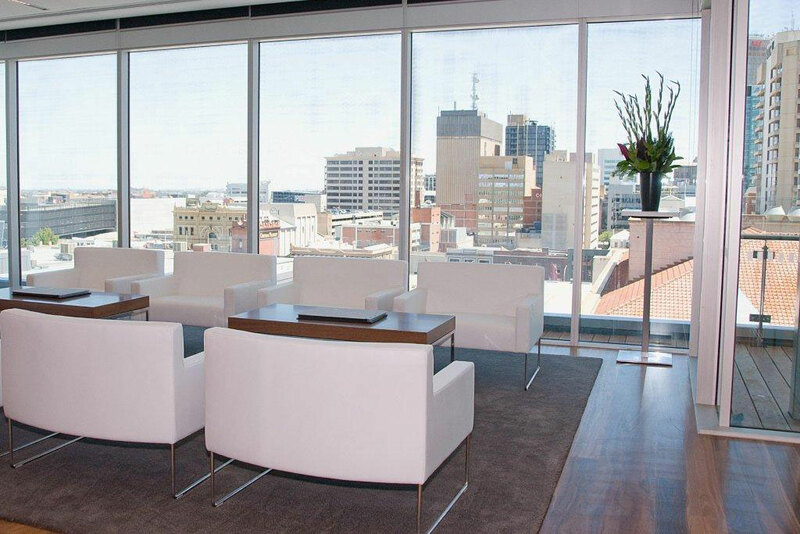 Ultimately all deadlines were met and relocations occurred on schedule. 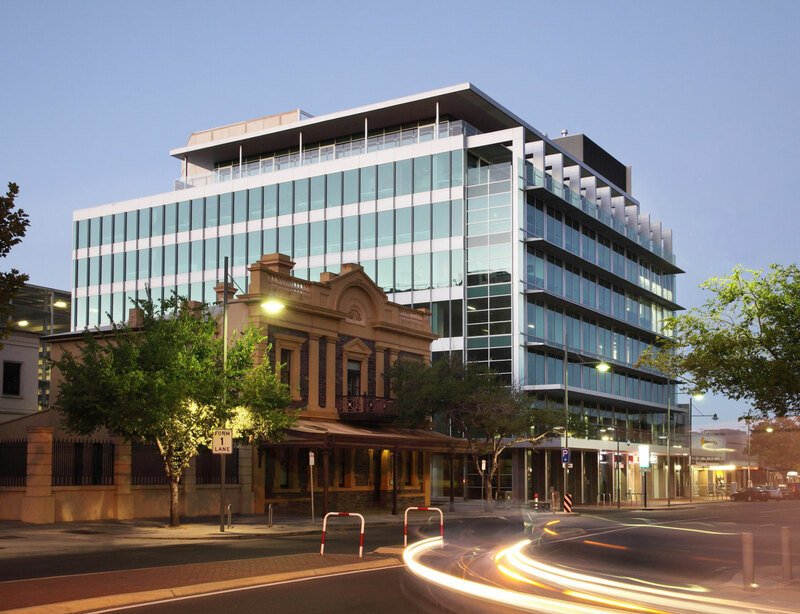 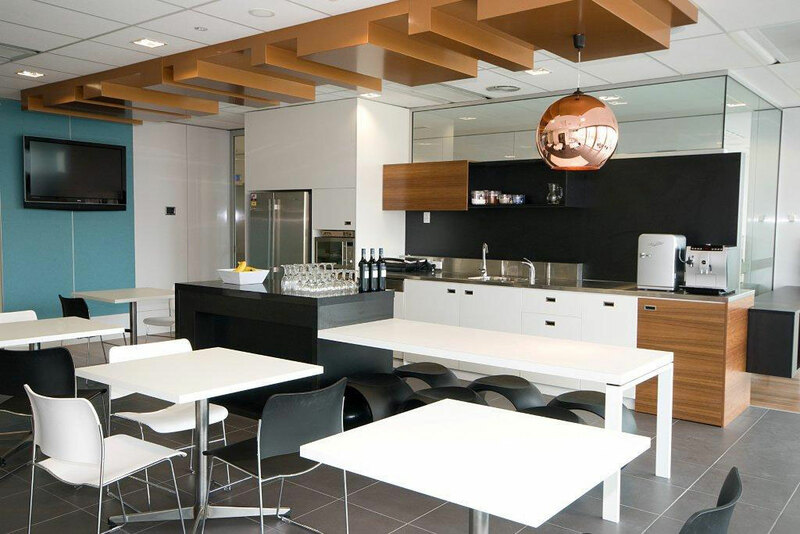 Awarded a 5 Star Green Star ‘Office as Built’ and ‘Office Design’ certification by The Green Building Council of Australia in December 2010, the building incorporates high performance glass, chilled beam air-conditioning, a solar & thermal hot water system and rain water harvesting.